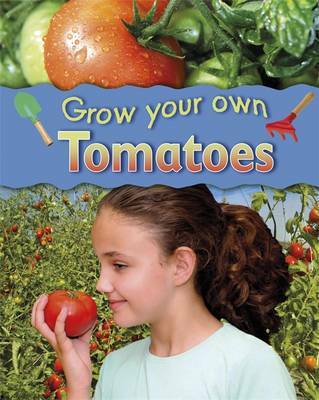 It's simple to grow your own tomatoes! In this series find out: what equipment you will need how to grow a healthy plant about the science in growing plants. You can also find useful tips, nutrition facts and a recipe.